Foods Botswana (FB), the manufacturing arm of Sefalana Group has announced intentions to aggressively grow its bottle water business under the AStar brand. 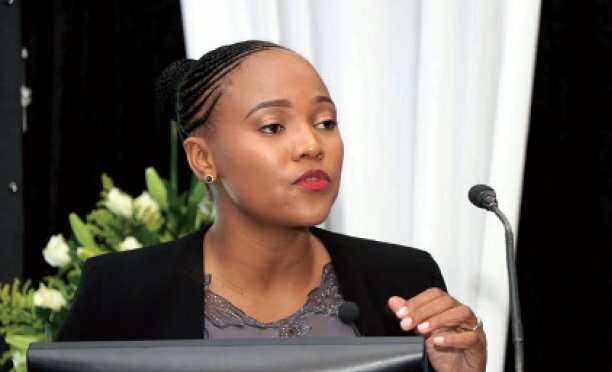 The low level of profitable recorded by the Group’s manufacturing subsidiary for the six months ended 31 October 2019 due delays and red-tape on government feeding scheme orders is pushing the directors to think out of the box. 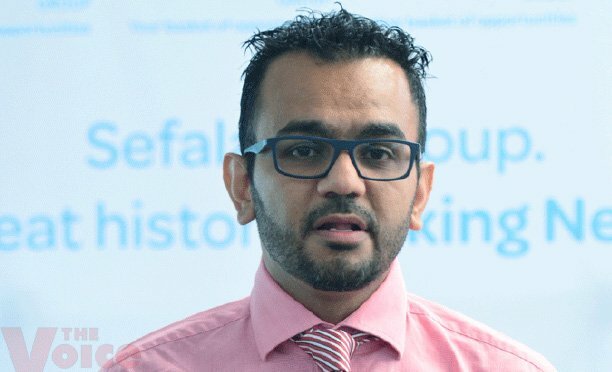 The group’s beverage division’s government tender for children’s feeding scheme awarded to the company last year was contested by other parties and postponed, leading to FB not supplying any beverages to government. “In particular, we look forward to expanding on our manufacturing business with fruit juice and bottled water,” said Financer Director Mohamed Osman. In addition, the restriction on bottled water that was announced by government last year is inspiring the company’s expansion plans. “To support this, we will need to develop a warehouse to accommodate additional plant and equipment and storage,” said Osman. 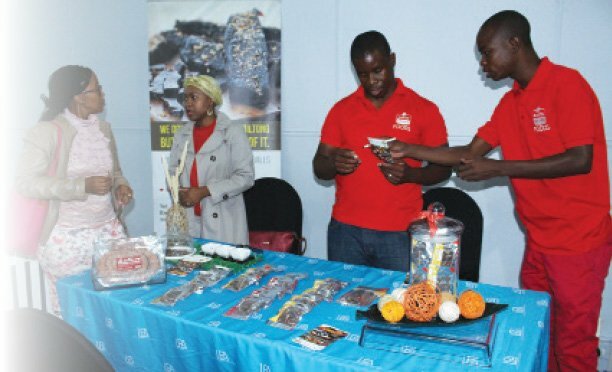 On milling, Sefalana’s contracts for Tsabana and Malutu, the government feeding scheme products ended in September 2018 and the Group was awarded a four months’ interim supply, pending the 2018/19 tender consideration. The delay has pushed Sefalana to focus on the manufacture and supply of branded products to utilise factory capacity.However, the directors remain optimistic that government will consider Sefalana for the tender and has already stockpiled raw materials for the tender. “We are confident that our track record for delivery of a quality product in accordance with the required quantities and timetable over the years, will place us in a good position for the forthcoming award,” said Osman. Apart from manufacturing, the Group also intends to launch Sefalana Catering, a division that will focus on serving the large hospitality industry with frozen foods in wholesale size units.